Los Arenales ski resort is located in the Cordillera de Las Raíces, 8 km. from Lonquimay. This is the newest resort in the region, opened in 2000. It has four drag lifts and areas for ski touring and cross country. The facilities include a coffee shop, restaurant, equipment hire, guides for local excursions and snowmobile hire. Accommodation is available in the nearby town of Lonquimay. Access is either via Temuco and Lautaro or via Victoria to Curacautín, Malalcahuello and Lonquimay. The ski resort is accessible by private vehicle or taxi. 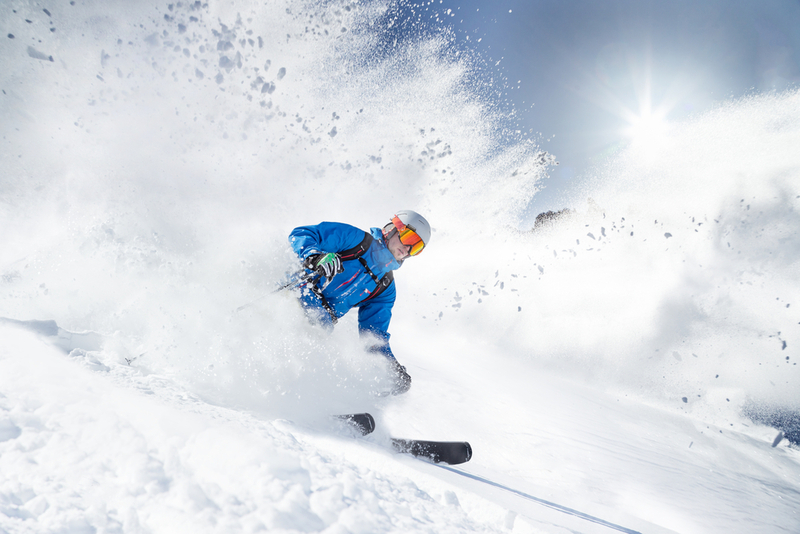 The ski season is between July and October, depending on the weather conditions.